Unresolved pain of the past is a form of PTSD. You may not remember it, but until it is resolved it shows up to destroy your life until you completely lose confidence in God and in yourself! • Painful experiences of the past have no power of you. • You are able to see yourself as God sees you. • You don’t bring emotional sabotage. • You find the ability to see opportunity instead of pain. • Every area of faith and love gets easier. Nothing in life ever works as it should until our heart has been healed. 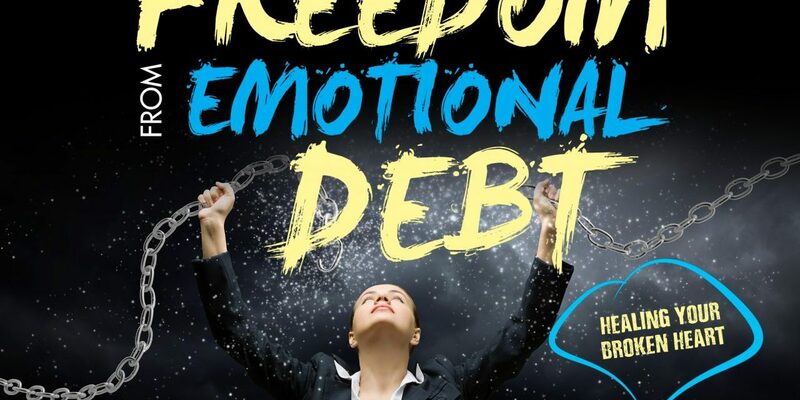 Jesus offers us a Year of Jubilee where all our emotional debt of the past is cancelled and, for the first time, we can be free to live the life Jesus promised! This message has been a life turning point for thousands. Heal your heart and heal your life! 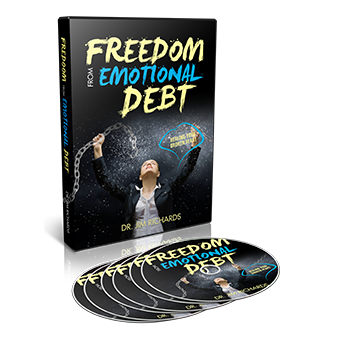 With this series you have free access to exercises that will bring you instant relief from the past! PreviousSometimes I just don’t feel worthy of God’s blessings! NextSometimes I just get tired of dealing with life! I live in Canada and I would love to read your book about getting rid of the pain, however, once the money is converted into Canadian dollars, the price is too high for me to afford. Would you be able to lower the price of your books so they can be available to all? Hi Anne-Marie, I understand that once you add shipping to Canada it can really get expensive. However, right now there is the Christmas sale going on that not only includes the hardcopy but the eBook also. And with the ebook you do not have to pay any shipping. Also, How to Stop the Pain is available on Amazon which may save you on shipping costs. Blessings.